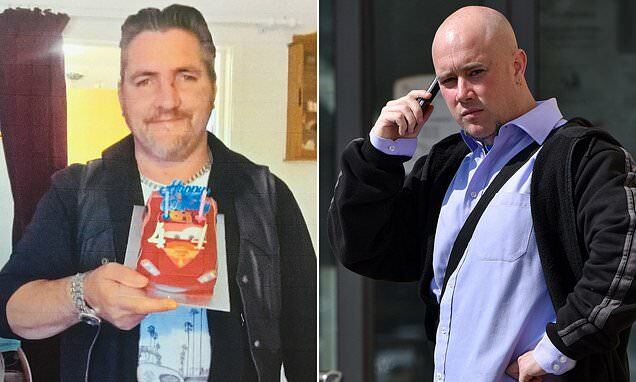 Neil Sutherland, who denies murdering father-of-three Paul Mills by battering him with the metal bat in Trowbridge, Wiltshire, had told officers in 2006 he simply struck him on the shoulder. A British woman called her ex’s new wife a ‘horse’ on Facebook three years ago. Now she faces jail in Dubai.